Mila Kunis looked super annoyed while on the set of “Friends with Benefits” with Justin Timberlake!! Maybe she is just tired! 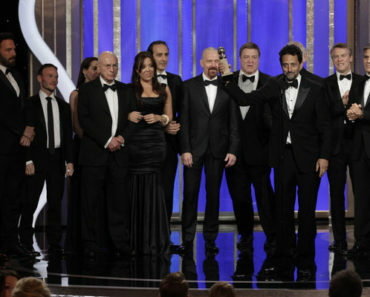 2013 Golden Globes Winners! Highlights! Sandra Bullock & Ryan Reynolds, More Like Siblings? Remembering Aaliyah 10 Years Later! Kim Kardashian Robbers Still At Large! Former ‘Real Housewives of ATL’ Star Sheree Whitfield Awarded $75K In Child Support!